One of the BEST things about summertime in Connecticut is, you guessed it! Hot buttery lobster rolls!! Was in the mood for one of these on Sunday, and lets face it, Mystic is just too far these days to make the trek to Abbott’s or The Cove just for a meal. So I got online and found Lobster Landing down in Clinton, CT, as well as a few other new places to try from this blogpost. 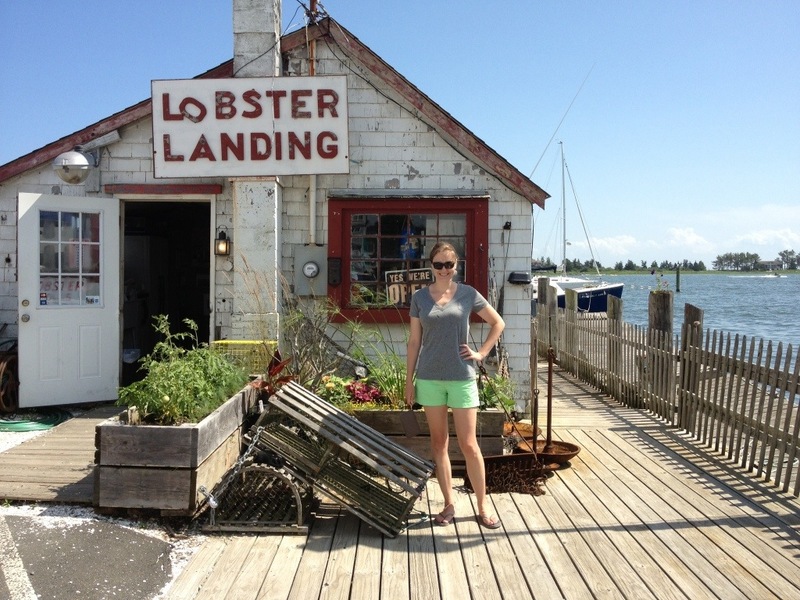 The Lobster Landing totally lived up to its rave yelp reviews. 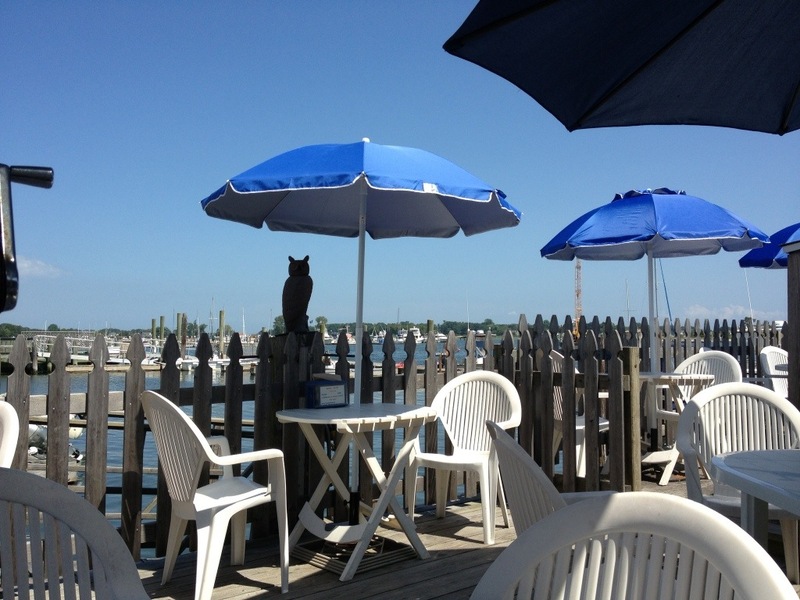 Good atmosphere (looks totally authentic), right on the water, and the lobster roll was to die for! 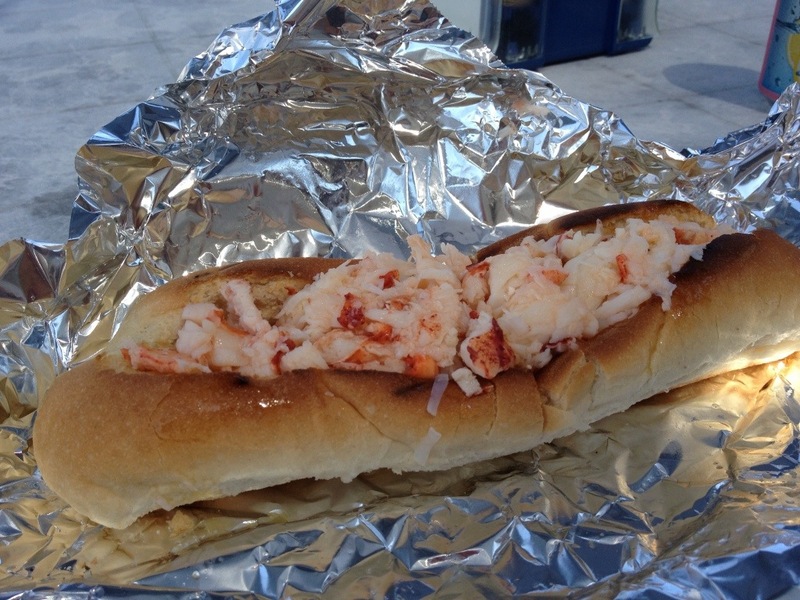 Fresh caught CT lobster cooked to a buttery perfection and served on a crisp toasty bun (not one bit soggy! )…I think I could have ate two, even though it was piled high with lobster. Not surprising that it was perfect since this is pretty much the only thing on the menu. The staff were incredibly friendly too. Another nice perk is that it’s BYOB…will definitely be going back with beer next time. If you are headed down to the clinton outlets, I highly recommend that you check it out! Have a great week and stay cool, it’s going to be a H-O-T one!